Singapore is amongst the first in the world to see the unveiling of the new HUAWEI nova 3i today (18 July). The phone retails at S$398 and is the world’s first mid-range smartphone to have front-facing dual cameras powered by Artificial Intelligence (AI). With AI, the HUAWEI nova 3i can identify more than 200 scenarios across eight categories including Blue Sky, Plant, and Beach and optimise photos accordingly to create a true-to-life effect. The 24-megapixel primary sensor in the front boasts a f/2.0 wide aperture lens, while the 2-megapixel secondary sensor captures depth data with dedicated depth detection hardware. This produces authentic bokeh effects, saving time on editing those almost-perfect selfies. As for the rear-facing cameras, the 16-megapixel primary sensor snaps and records sharp images and videos while the 2-megapixel secondary sensor works in the same way as the front-facing one, resulting in more natural-looking images. The handset also assists users with intelligent composition, so even noobs can take photos like pros easily! 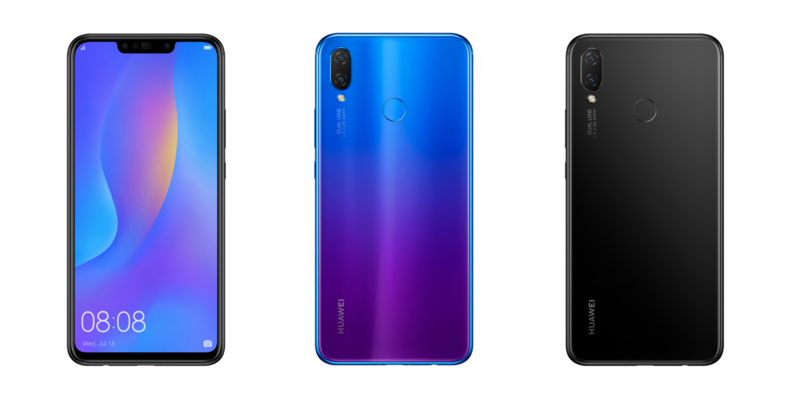 The AI’s machine-learning ability comes into play again with the HUAWEI nova 3i’s 3D Qmoji function that digitally transposes the user’s face onto a digital avatar. 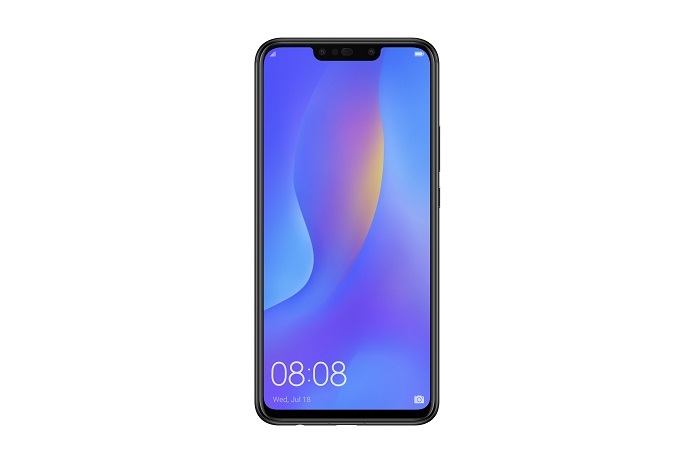 nova 3i users will be treated to the most vivid digital display while looking thinner than its predecessor, and 10% more vivid from the previous generation. The earpiece speaker on the front of the phone is nestled between two sensors; the glass back is firmly secured to an aluminium-magnesium alloy mid-frame seamlessly, retaining a slim outer appearance and great feel in the user’s hands. 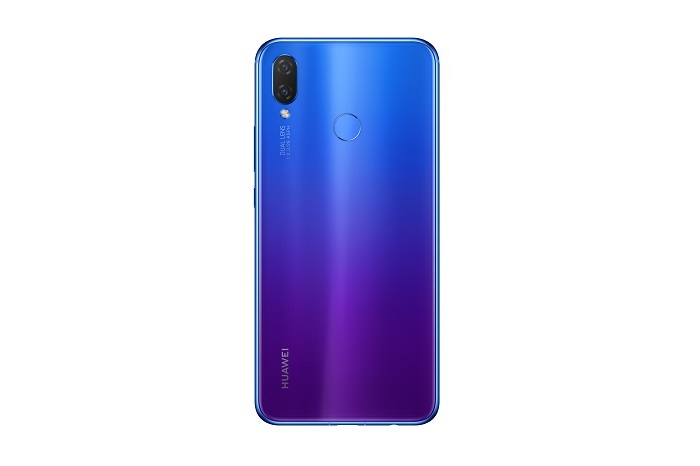 In a market rife with devices claiming to support AI, Huawei said the nova 3i is “the ideal device for the bold to explore the future of AI”. The company promises high-quality AI user experience with the power Kirin 710 SoC to deliver outstanding and balanced performance. They described the cultivation of a ecosystem on the EMUI OS as “a comprehensive suite of AI-related services” so users can enjoy an “AI-enhanced lifestyle” such as AI shopping, AI gallery, and more. On top of these impressive features and functions so far, the HUAWEI nova 3i also supports an AI gaming mode that will block non-urgent notifications and calls to give the user a smooth gaming experience. The GPU Turbo optimises the phone’s graphics processing capability with its accelerator technology that “re-architects how graphics are processed on a system level, according to Huawei. With this, the CPU and GPU will not be throttled by traditional bottlenecks, allowing users to enjoy even the most graphically intensive games. “We want to empower our customers with access to high-end technologies and create value for the budget-conscious,” said Cheng Jiangfei, Managing Director, Huawei Singapore Consumer Business Group. To commemorate the launch of the HUAWEI nova 3i, you can get it first at Waterway Point Shopping Mall, East Wing Atrium, Basement 2, in the colours Iris Purple and Black, on 28 July 2018, 9am to 11pm. Customers will get a Casio G-SHOCK Analog-Digital Watch worth ($199) with every purchase of the HUAWEI nova 3i, while stocks last. Joanna Dong, second runner-up in Sing! China, and YouTube starlet, Boon Hui Lu, will be gracing the event that day. 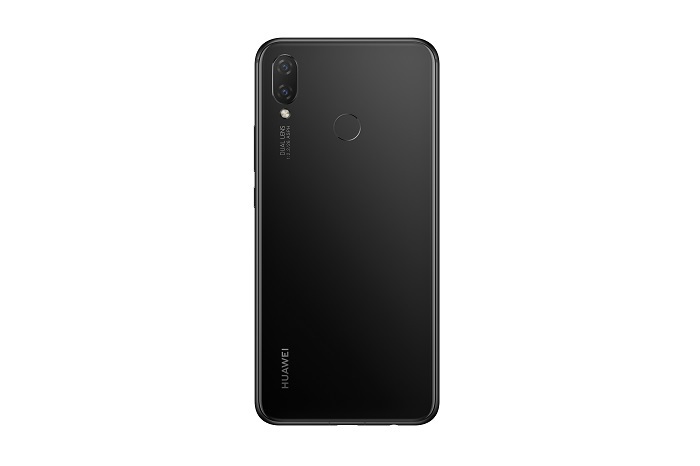 From 28 July 2018, the HUAWEI nova 3i will be available at all Huawei Concept Stores, local telecommunication operators, selected electronic stores, authorised mobile retailers, and selected online marketplaces. A 2-year warranty comes with any purchase of a Huawei smartphone.